Help Us Nominate PG Dating Pro at the iDate Awards! The next year’s iDate Awards nominations are underway, and it’s time to nominate your favourite dating apps, websites, matchmakers and dating coaches. This is how it works. You nominate your favourite services and personalities from the dating industry until October 31, 2016. Then, after a short period of calculations, the final voting will begin on November 9, 2016 and will last through January 8, 2017. This final stage is for a limited number of nominees, usually 5 to 6 nominees who collect the most votes. The results will be delared on January 26, 2017 in Miami, during the 8th annual Internet Dating Industry Awards ceremony hosted by The Internet Dating Conference and Online Personals Watch. 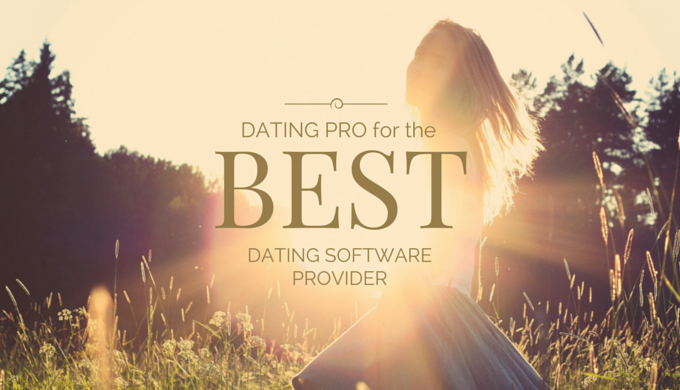 We invite you to help PG Dating Pro become the Best Dating Software Provider again. It will be our biggest incentive to move forward and to keep improving our dating script. Have your say now, at the iDate Awards website! Twee jaar geleden kocht ik bij Pilot Group 2 modules. Kan je me deze opnieuw toesturen? Ik heb ze vroeger niet gebruikt,maar wil ze nu wel gebruiken en een nieuwe website maken met de producten van Pilot Group. Sure, from what I see, you are already in contact with our Customer Service team, they will help you.